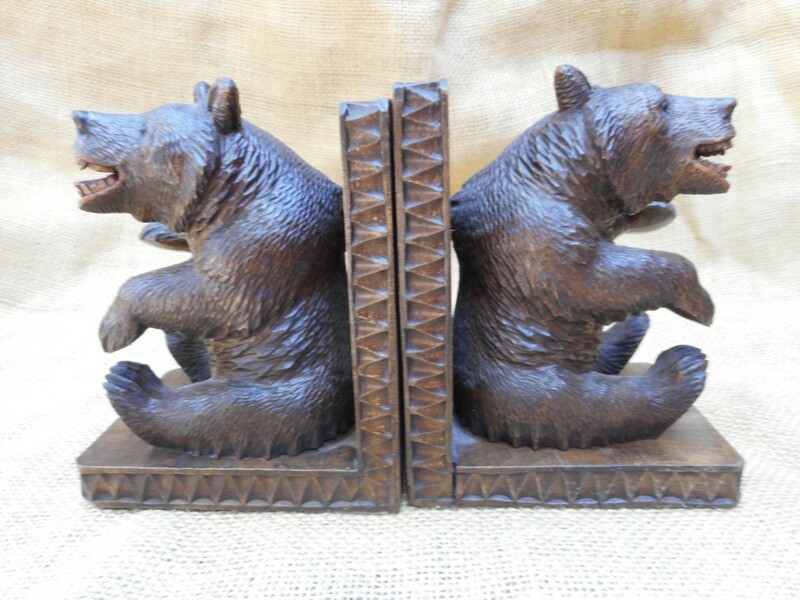 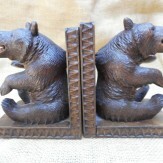 Terrific Black Forest bear bookends, circa 1890-1900. 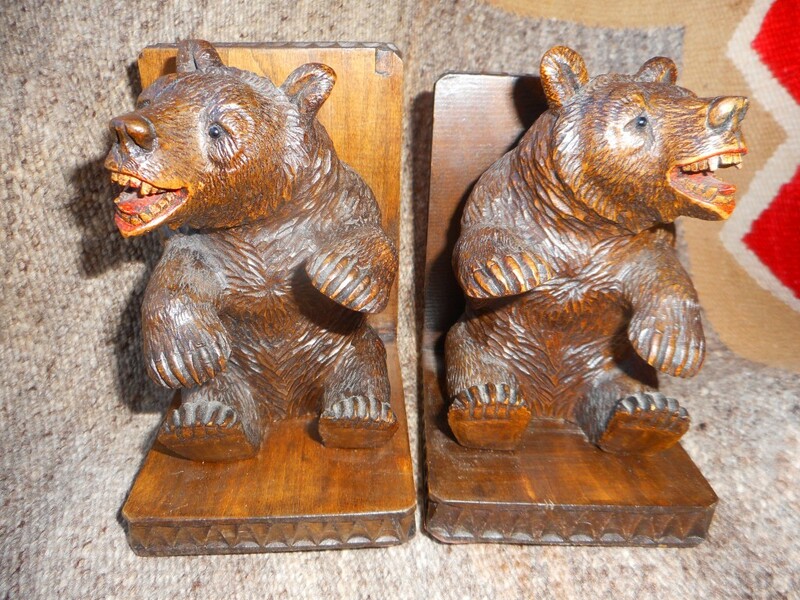 In excellent condition, two growling bears sitting down - one on each platform. 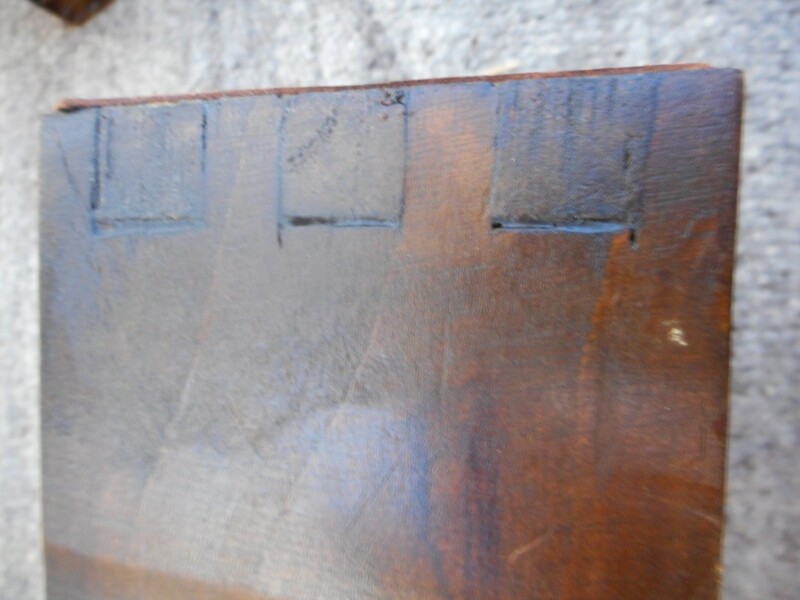 Heavy hardwood - wonderful set. 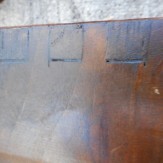 Measures 5.25" T x 4.25" W.